Markley has built a decades long tradition of providing the most robust and flexible physical infrastructure in the industry. Markley Cloud Services extends that to the cloud. 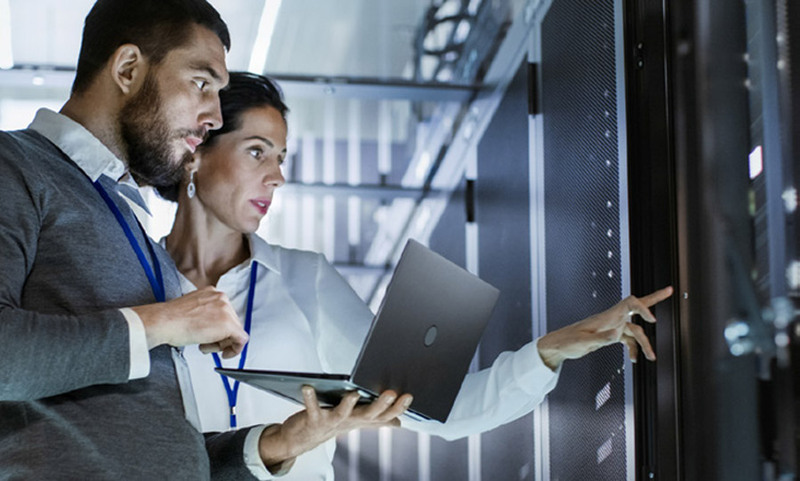 Our offerings in virtual machines, storage, networking, and security are up to any task, no matter how demanding or scalable. MCS offers comprehensive private, public, and hybrid cloud capabilities. Our cloud experts are fluent in the latest platforms and technologies. Together, we can help you determine what makes the most sense for your business now and prepare you for what’s ahead. RAM and CPU are only part of the equation. MCS customers can choose to back their VMs with flash or spinning disk, or a combination, to provide the precise price/performance mix that fits your needs. If you only need simple NAT and IPSEC VPN, use our free software firewall offered to every cloud customer. If you need more - from IDS/IPS to end-user SSL VPN - we have a solution that's right for you. Modern websites require the scalability and reliability of multiple server instances. MCS offers both software and hardware load balancers to provide everything from simple round-robin to global server load balancing. Markley’s cloud network offers high availability, consistent performance, fierce security, and unparalleled client service. Markley guarantees 100 percent uptime, backed by the industry’s best Service Level Agreement. This comprehensive IaaS service allows you to configure resources on-demand, providing infinite scale as businesses grow. Native VMware - upload an OVA and it will "just work"